Professionally Manufacture Wholesale Ribbon heat press machine,All kinds of tapes rotary heat press machines,Belt heat press transfer machines,Textile handstrap lanyard zipper heat press equipment. Oil drum rolling speed is controlled by the transducer for good performance and stability. 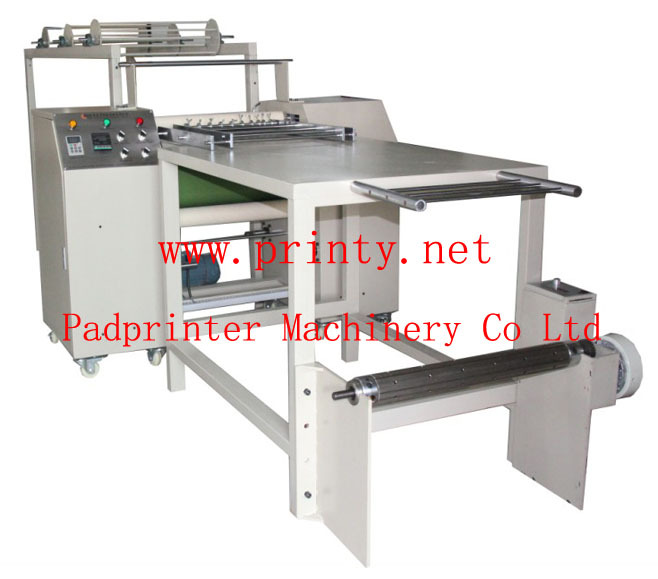 Other size machines can be custom made on requested.